There is no doubt that the corporate travel risk landscape has drastically shifted over the years. In the last five years, there’s been a 74 percent increase in the number of alerts published, according to iJet risk intelligence alert data. This drives organizations to take a more proactive approach in identifying the best corporate travel risk management solution on the market. Thankfully, there are new ways to stay informed and mitigate risk through implementing better technology solutions that account for travelers and their location in real-time, allowing for improved response time in any type of emergency. However, mitigating travel risk and responding when an event occurs can prove challenging for many global companies. At the end of March, the Global Business Travel Association (GBTA) released data gathered from across its global members to assess corporate risk management plans. The timing of the poll wasn’t random, coming nine days after the coordinated terrorist bombings in Brussels that disrupted travel for thousands and, more tragically, took the lives of 32 civilians. The poll provided insightful information: of the companies with an established risk management plan in place, 81 percent of global travel buyers found them to be effective. While 81 percent represents a majority, GBTA’s poll revealed that 13 percent of travel buyers found their company’s risk management plan to be ineffective. Furthermore, 28 percent said their company either had no risk management plan or they were unsure if one existed. 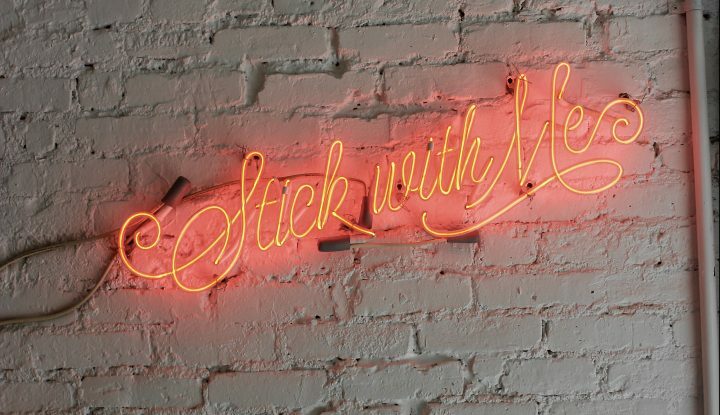 To put them in context, imagine keeping track of a company’s global workforce whose corporate travel operations team serves more than 70,000 employees and temporary workers in 300 cities who travel worldwide. It would be a logistical nightmare — particularly if a substantial percentage were to view the company’s risk management as ineffective. Ultimately, it would decrease the likelihood that those employees would adhere to critical risk management and duty-of-care policies and processes. The above numbers are concerning because events are happening more frequently and have an impact globally. Companies in the past might have been okay with just checking a box. In today’s environment, they recognize the need to do more — especially since 60 percent of travelers are more anxious or fearful when traveling compared with 12 months ago. TMCs want to reassure their clients that safety is a top priority. As the world evolves at a rapid pace, risk management is a paramount concern for companies. Travel managers and security/risk managers are increasingly interested in improving in this area. Seventy-eight percent of travel buyers/managers plan on making traveler safety and security a higher priority than it is today. Unlike the past, most corporations expect their TMCs to provide this service. It is not a differentiator. Thankfully there are new technologies to do just that. Though terrorist attacks are occurring more often, it is more likely that a traveler will be a victim of petty crime such as robbed or involved in a car or transportation accident than the victim of a terrorist attack. And these less sensational events are what travel managers and TMCs need to solve for when employees are traveling. According to global alert data from intelligence provider iJET, 54 percent of alerts generated over the last five years have been security-related. Political, environmental, health and transportation issues account for the other 46 percent. The majority of these incidents can happen anywhere, at any time., There are often three significant challenges that hinder a travel manager’s or TMC’s ability to provide critical support. #1: Inaccurate or delayed risk alert information. Many companies rely on risk intelligence providers that use data from news sites or social media for risk alerts, but both sources can be unreliable and inaccurate. Often leading to travelers being sent notifications too often (or not often enough), which causes them to tune out the information in general, including critical notifications. Using a high-quality travel risk intelligence provider is the first step in building an effective risk management program. #2: Incomplete travel data. For many companies, it can be challenging to quickly and accurately determine if their travelers are impacted by unforeseen events. Issues such as one-way tickets, split tickets, bookings made by travel arrangers and out-of-program activities can have a significant effect on the availability and accuracy of the information received about travelers affected by an event. 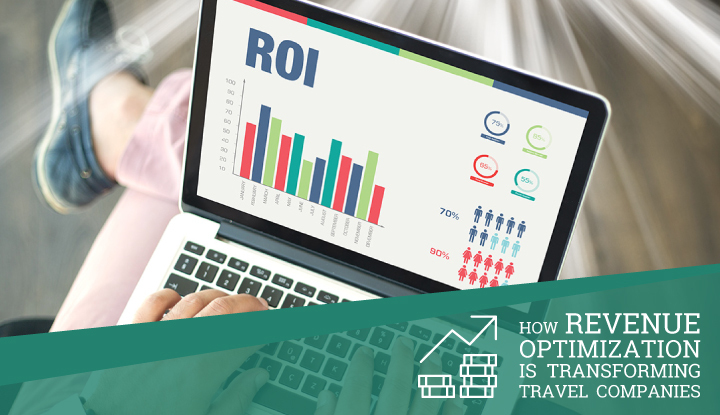 By working with a partner who can efficiently interpret complex travel itineraries and incorporates out-of-program activities, companies can dramatically reduce the time required to sift through the noise and increase the precision with which they identify travelers who need assistance. #3: Lack of traveler awareness. One of the biggest obstacles for companies in managing their travel risk management program comes from travelers’ lack of awareness about their company’s current procedures to ensure highest level of coverage. Twenty-eight percent of travel buyers either don’t know about their company’s plan or say there isn’t one in place. Leaving travelers vulnerable and exposed in an event, while making it difficult for travel and risk professionals to connect with affected travelers. Tools and apps are available in the market today to help combat this. Consumers, in general, are often hesitant to download a stand-alone mobile app that only serves one purpose. This especially holds true for things like travel risk management, where they may never have a need. To overcome these challenges, companies can identify ways to better integrate travel risk management into the broader travel program. Collectively, these barriers present a significant risk for corporations. This is particularly true in the UK, where companies must be wary of the Corporate Manslaughter and Corporate Homicide Act 2007. If an organization is found guilty of serious management failures that lead to a gross breach of duty of care, it can be prosecuted for corporate manslaughter. 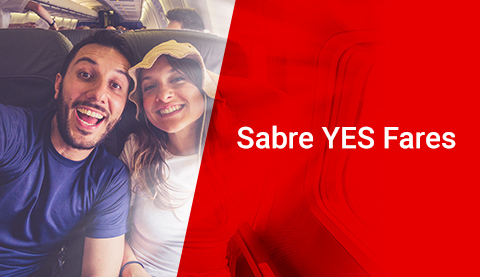 In 2015, Sabre conducted research alongside GBTA that asked travel managers and TMCs to rank their top priorities for the next three to five years. It was no surprise that duty of care and traveler safety ranked second — just behind mobility — with 78 percent of travel managers saying they expect it to become a higher priority for them. So how can your organization or agency take steps to meet traveler safety and security responsibilities while mitigating travel risk? Here are three things every travel manager and TMC should be doing to ensure traveler safety. #1: Preparation. Experts agree that providing tools, services and solutions to the travelers prior to the trip as part of a robust travel risk management program will mitigate travel risk and reduce financial impact. For corporate travel managers and security/risk managers, this often includes aggregating destination briefs, communicating safe travel practices, ensuring employees receive appropriate vaccinations, and ensuring the traveler has an understanding of their responsibility as identified in the the formal travel risk plan. 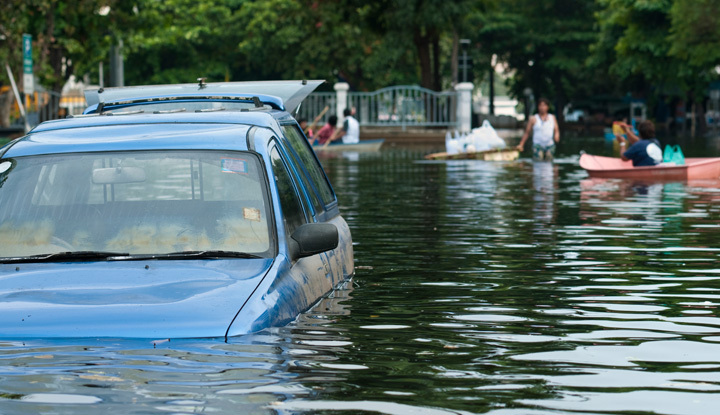 TMCs can help by providing critical travel data and knowledge, which serves as a key touch point to develop pre-trip information and a plan for making immediate changes to travel if disaster strikes. #2: Real-time monitoring. For both travel managers and TMCs, this means putting tools and technologies in place that monitor real-time global — whether they’re related to weather, health, terror or some other event — and notify travelers immediately if they could be affected. 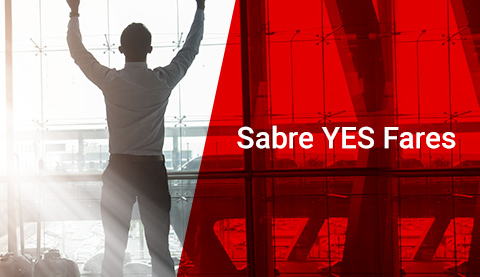 The majority of business travelers say they would allow their company to track their location via their mobile device for duty-of-care purposes, according to a recent study by Sabre and GBTA on The Digital Business Traveler. #3: Immediate response. When something happens, an organization must be able to provide immediate help — including evacuation services, medical or security assistance, new accommodations, and a first point of contact (someone from the corporation, travel agency or even a third-party security service). Efforts need to be coordinated and seamless, regardless of who’s taking control. At the end of the day, duty of care — and, more specifically, travel risk management — requires careful planning, a cooperative effort across departments within an organization and strong relationships with third parties that offer specialized tools and services for traveler safety. The more you strive for that, the easier it will be to proactively plan for every scenario and respond to them as quickly as possible. Employees and organization will be better prepared for — and protected against — virtually any global event. 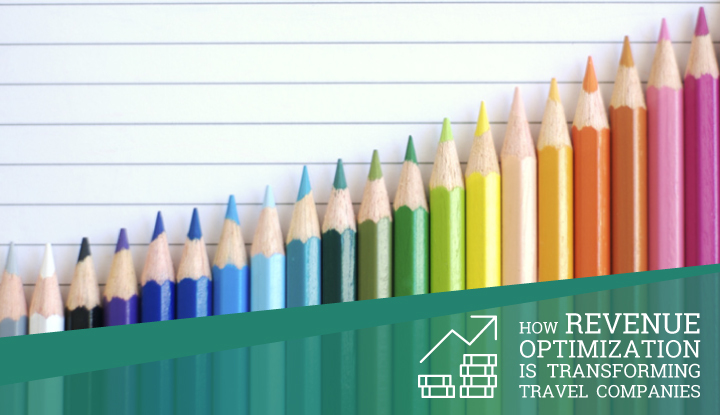 For more on aligning travelers’ needs with corporate travel policies, read how Big Data and personalization can help you. P.S. Yes, we do have a brand-new travel risk management solution that we’re excited to now offer. I’d be remiss to leave it out. 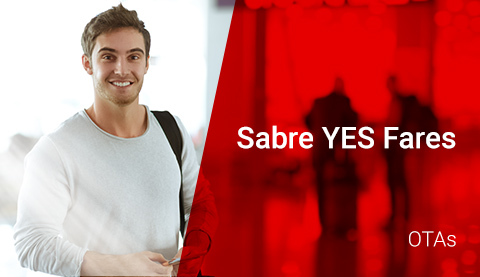 If you want to learn about Sabre’s latest capabilities to help protect travelers, check out SafePoint. By ensuring each aspect of the checklist is covered, the technology can enhance and amplify your travel risk management efforts. 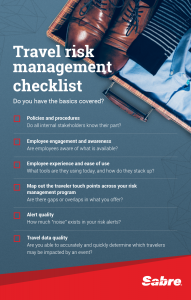 Click image to download this handy resource, a travel risk management checklist. 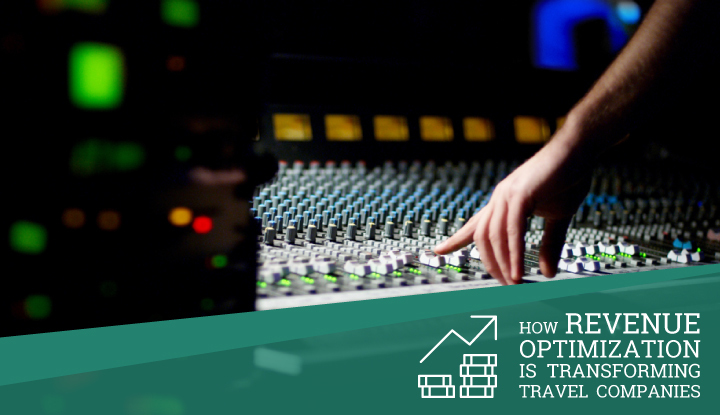 Dustin is the director of product for TripCase where he manages the product portfolio strategy. 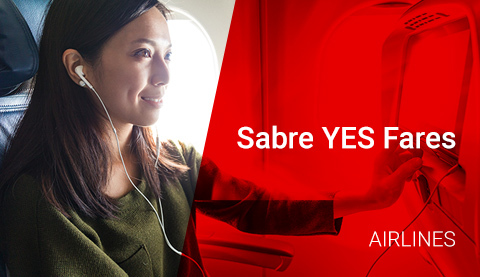 Since joining Sabre in 2008, Dustin has held various product marketing positions with a focus on connecting airlines, agencies and corporations to customers through mobile solutions and messaging.